Volume 7, Issue 1: The Joy of Sox has Morphed! April 2016. 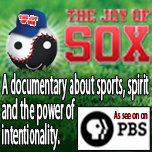 A lot has happened since our last Joy of Sox newsletter. 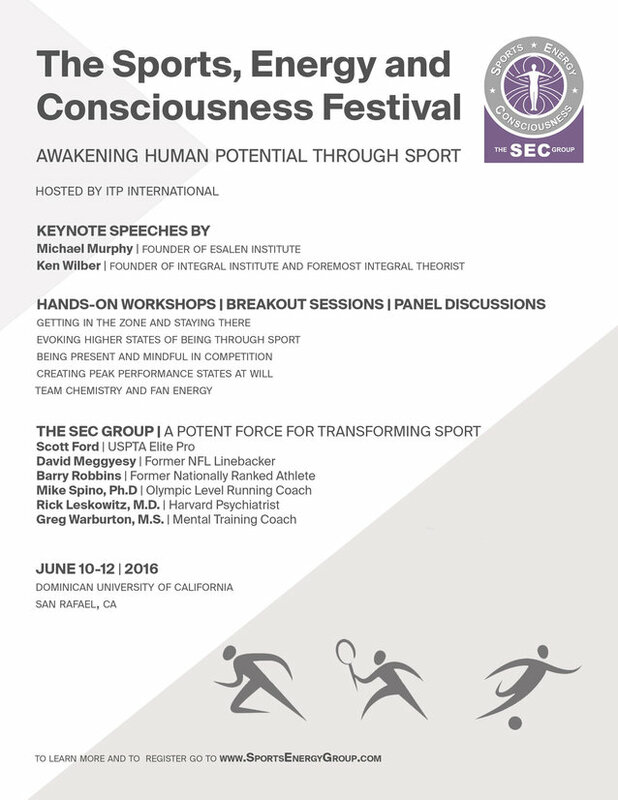 After presenting JoS material at various conferences, Rick has teamed up with several elite coaches, sports psychologists and athletes to form "The Sports, Energy, and Consciousness Group". This spin-off group shows you how to get into the Zone and stay in the Zone, using simple and effective inner techniques.